What Does Bakersfield Sound Like Today? If there’s anything bigger than oil in Bakersfield, it might be music. It’s hard to think of the town without the sounds of Buck, Merle, Korn, and The Lighthouse Boys. But the music that once defined Bakersfield is growing older, while the city is growing younger: Half of its residents are under age 30. 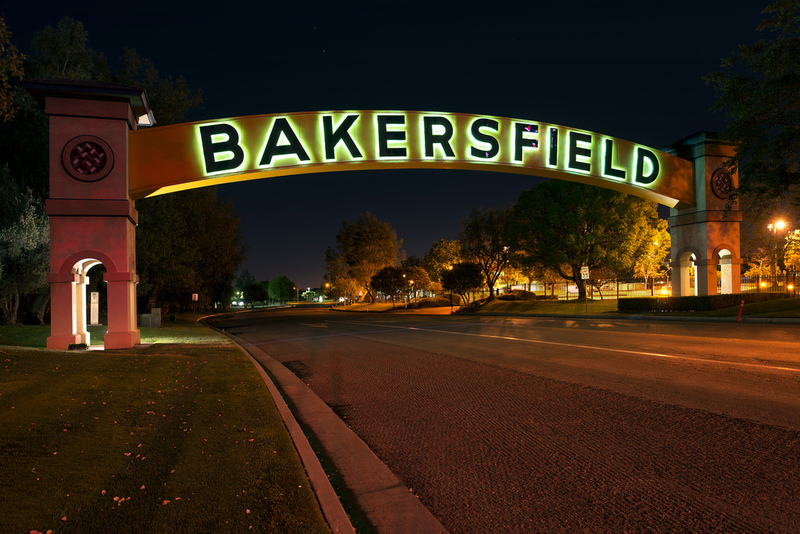 And like the rest of California, Bakersfield also has become a more diverse, globally connected place. Is Bakersfield creating new musical traditions that reflect a changing Kern County? Where do people in Bakersfield go to connect to music, the arts, and one another? Legendary music engineer Jim Shaw of the Buckaroos, singer and economic development official Jennifer Keel Faughn, and local musician and entertainment writer Matt Munoz visit Zócalo to discuss what Bakersfield sounds like now. Photo courtesy of Curtis Perry.